'Le Figaro' printed the story under the headline "No, French fries are not Belgian" on Wednesday, which was particularly provocative because August 1 is also the International Day of the Belgian Frites. Historian Pierre Leclercq insisted that modern-day frites was first served on the streets of Paris to theatre-goers in the revolutionary era. Cookbooks date the recipe to 1855, he said. 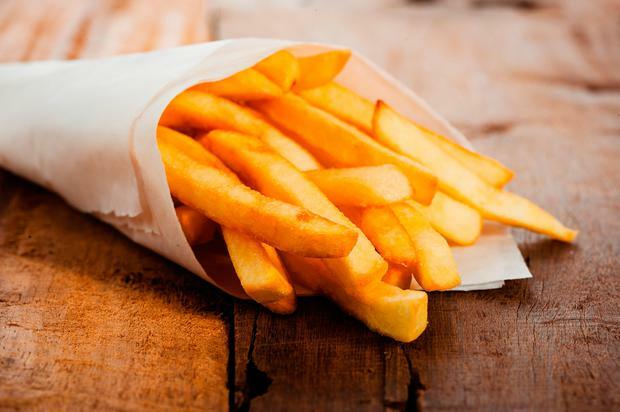 Frites are though to have been fried in Belgium since the 17th century. Legend has it that American soldiers serving in WWI incorrectly named Belgian frites "French fries" and the name stuck. Mr Leclerq said, "However the Belgians do not like it, the fries of today are fundamentally Parisian." Frites are taken extremely seriously in Belgium, where long queues regularly snake from the 4,500 fry shops, or frietkoten, that dot the country's squares and cobbled streets. Bernard Lefèvre is the president of Navefri-Unafri, the national association for frietkoten. "We are used to the French looking down on us," he said. "Belgium is always considered the little brother. They mock us but they do it with sympathy. I think it is not an attack. It is more a feeling of embarrassment that one exceptional thing was not invented in France," he said. "If frites would have been French, which they are not, there would be an international museum of frites in Paris, which there is not." Mr Lefèvre conceded that it was difficult to prove who first fried potatoes.